Talk Nerdy To Me: Six Must Have Apps! Did you know- there are over 500,000 apps just on the iPhone side alone? How do you know which are the best to download? 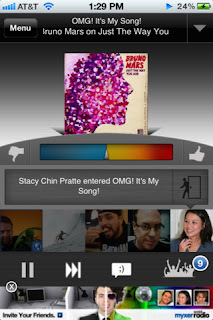 I am working on a media tour with Myxer Social Radio to give you some of the must have apps in your arsenal! And on that note – let’s start there…. Myxer Social Radio– (music) Myxer Social Radio is all about listening to the music you love with friends. With Myxer, you can login on your computer (through your Facebook account) or through the app and create custom listening rooms with friends. Example: I love country music and so do some of my friends. I tell Myxer some of my favorite artists and it will create a custom room of that genre. My friends on Facebook can then see that I’ve created that room and can join the room. Or you can join already existing rooms. 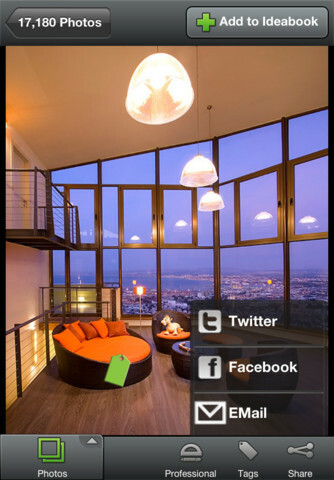 You can then chat in the rooms and even create custom video messages for friends! ZocDoc - (medical) It’s that time of year -- flu season, colds, etc., and trying to get to a doctor is a hassle within itself. It takes on average about 3 weeks to get an appointment. ZocDoc is a free app that allows you to search for a doctor in your area. You can search by specialty, insurance and reviews and you will be able to see the available appointments. Forty percent of booked appointments see a doctor within 24 hours while the other 60 percent see a doctor within three days. 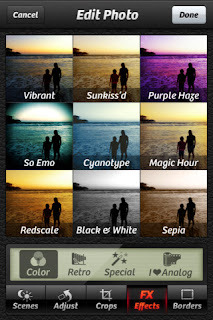 Camera+ - (photography) This is one I love year round but it’s especially great for the holidays. It is the must have photography app. You can simply edit any photo taken on your smartphone: apply borders, add filters like Hipster, Antique, Black and White and Tailfins to kick your photos up a notch from amateur. 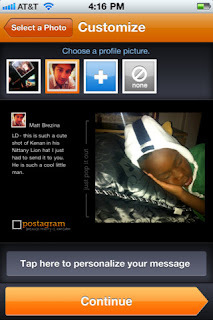 Postagram- (entertainment) Postagram is a an app that allows you to upload pics from your smartphone and create a virtually postcard. 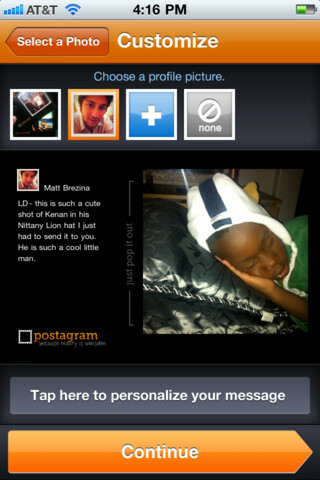 You can then send this postcard to friends and family for $.99. Ton of different designs to choose from plus the card pops out! Houzz - (productivity) Houzz is the Wikipedia of interior design. If you’re someone that loves to flip through magazines to get new ideas for your home, this is for you. There are nearly 200k full screen photos that are uploaded by over 30k professionals and sorted by room and style. There’s over 20k pictures on bathrooms alone! You can save ideas you like to an ‘Ideabook’ and share your thoughts with others. 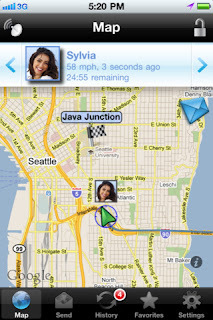 Glympse – (productivity) Glympse allows you to send an update of your location to anyone through a custom link. It gives them a certain amount of time to follow you on a map through that link. Great for meetings so people know when you will be there.